Hosted by: Local churches in Bristol working together. 'The Noise' is committed to serving in urban estate communities in Bristol. 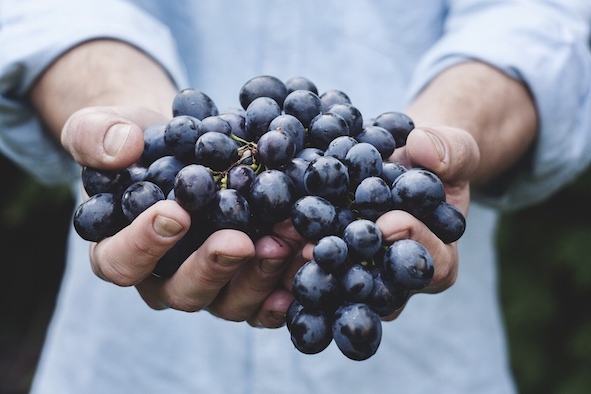 This involves serving in practical community projects, family fun afternoons, senior citizens events, and other activities. 'The Noise' started small with 30 volunteers working in Lockleaze, North Bristol, in 2001, and then grew slowly and relationally over the last 14 years, to around 850 volunteers working in communities in both North and East Bristol, in 2014. 'The Noise' is committed to each specific community it works in, prioritising working together with community members, workers, organisations, and churches, to help meet real and local needs. 'The Noise' operates over a weekend, but the aim is to be more than a weekend. The projects are sustainable with a longer term impact and benefits. 'The Noise' aims to ensure local people are empowered and encouraged to continue working together to benefit the whole community throughout the year. 'The Noise' is only possible because hundreds of people give their time and energy, and a lot more besides, to make it happen. 'The Noise' is committed to its volunteers, providing each person opportunities to discover what it means to be a disciple of Jesus, and how this works in practical ways. 'The Noise' aims to encourage each volunteer to love their ‘neighbour’ selflessly and extravagantly through their actions, and to be bold in expressing the reason for their participation. 'The Noise' strives to be a catalyst for individuals and local churches to reach out into the brokenness of communities in Bristol, fuelled by a passionate love for Jesus and for people, with a belief that a significant and lasting difference can, and will, be made. 'The Noise' places a very high value on unity within and across the church. Jesus prayed, that “they (the church) may be brought to complete unity. Then the world will know that you sent me and have loved them…” (John 17:23). 'The Noise' is committed to this vision, to involving and engaging all types of people from all types of churches, and seeks to provide as many ways as possible for this to happen. 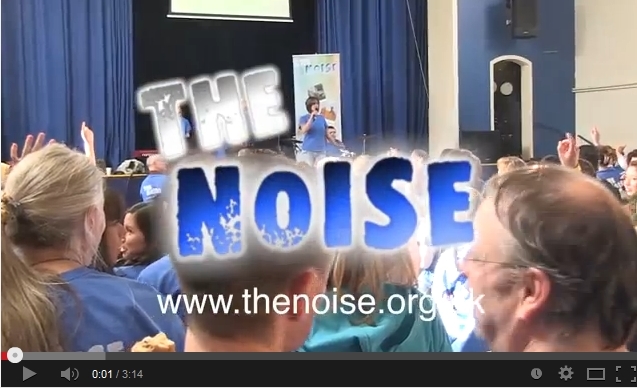 During 'The Noise' 2014 the 850 volunteers who took part over the weekend came from over 50 different churches or groups. 'The Noise' will continue to prioritise the pursue of unity. 'The Noise' is committed to the city of Bristol as a whole. The longer term vision is for continued growth, seeking opportunities to serve urban estate communities across the city. At the same time, 'The Noise' holds on to its model of growing slowly and relationally, aware of its capacity both financially and structurally. To serve the community, to practically share the love of Jesus. 'The Noise' will continue to pray for guidance, and to be used by God in unexpected ways and above and beyond what we could even dare to begin to imagine. And we pray that we will see more and more of His Kingdom coming, His will being done, here in Bristol as it is in heaven. The Noise serves communities across The North and East of Bristol. Working together with community members, workers, churches and organisations, &apos;The Noise&apos; seeks to meet local needs and make a difference with focussed activities over the 1st May Bank Holiday, and through the rest of each year.